Each year, the General Assembly convenes in a joint legislative session to fill judicial seats throughout our state, including an opening on the South Carolina Supreme Court. In keeping with our constitutional responsibilities, my colleagues and I elected Judge George C. “Buck” James by acclamation to a term on the Supreme Court. Currently, a committee comprised of legislators, citizens, and legal professionals accepts applications for open judicial positions, screens each applicant to verify their qualifications, and by a committee vote selects three finalists who vie for support among the 170-member General Assembly (both House and Senate members). My House colleges and I are currently debating a proposal on the House floor to lift the three-person limit currently placed on the screening committee. Eliminating this would allow all duly qualified individuals seeking to serve our state on the judiciary to compete. This good-government legislation has passed the House in previous years. Certainly, we can add transparency to this process. 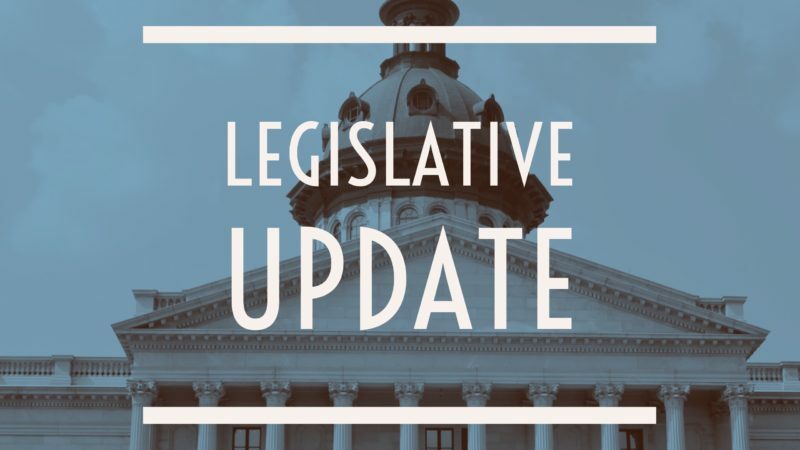 Recently the House Judiciary Committee passed a bill that would cause the State Superintendent of Education to be appointed by the Governor instead of elected by popular vote. 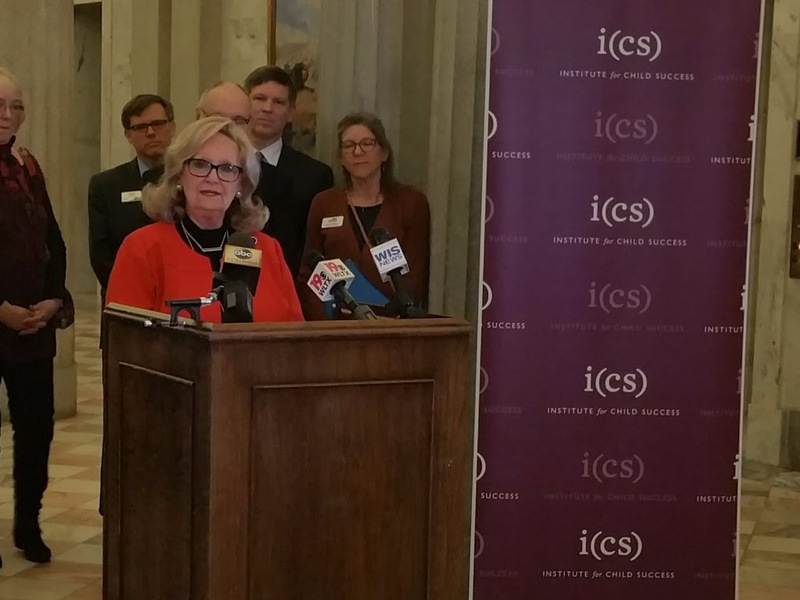 This would increase the amount of accountability surrounding the office of the Superintendent of Education by allowing the Governor to directly oversee the delivery of public education to South Carolina’s children. Reforms like this deliver a better return to the taxpayer and real results for parents and students. Your ideas on this process are certainly welcomed. Another bill making its way through the legislative process would grant in-state tuition rates to any veteran (and his/her dependents) honorably discharged from the Armed Services of the United States. The bipartisan measure which waives the one-year residency waiting period has already passed out of full committee with a favorable report and amassed 68 co-sponsors from all corners of the state. Ours is a state with a rich history of honoring those who have served our nation, and this continues that fine tradition. 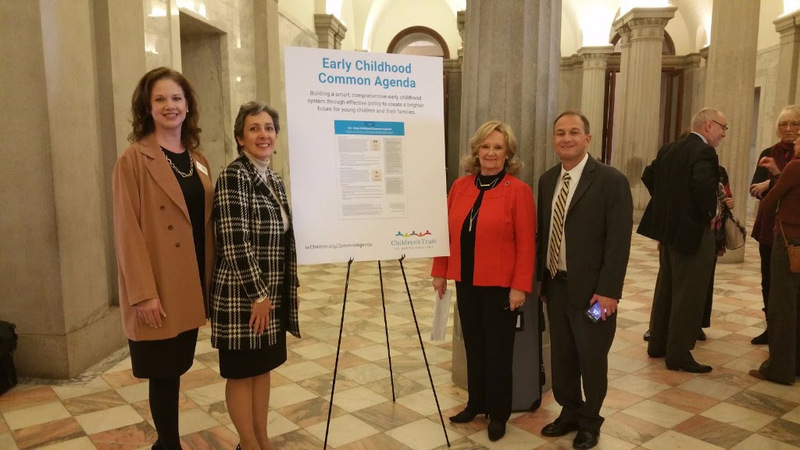 The United Way, Institute Child Success, Children’s Trust and First Steps are working together on an Early Childhood Common Agenda. We know how important a good start is for our children to succeed in their education. Finally, I’d like to address the recent phenomenon known as “fake news.” It’s not uncommon for erroneous reports masquerading as truth and fact to spread like wildfire on internet platforms. As your representative, I am always here to answer any questions you have. If you come across an article that either seems especially egregious, or too good to be true, maybe it is; and to assist you in verifying fact from fiction, I am only an email or phone call away. It is an honor and a privilege to serve you in Columbia. If you need help navigating state government, or have any thoughts or concerns about what we are doing, please do not hesitate to contact me.